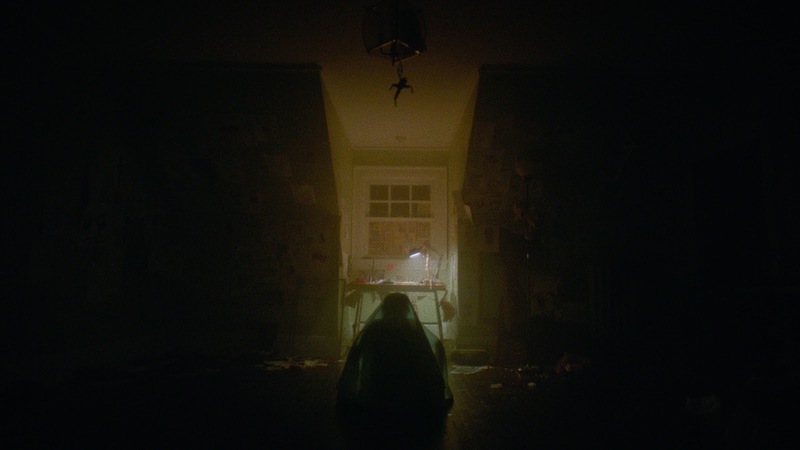 With the Brooklyn Horror Film Festival back again in 2018, we've had a look at the films playing and have come up with our five must see films. 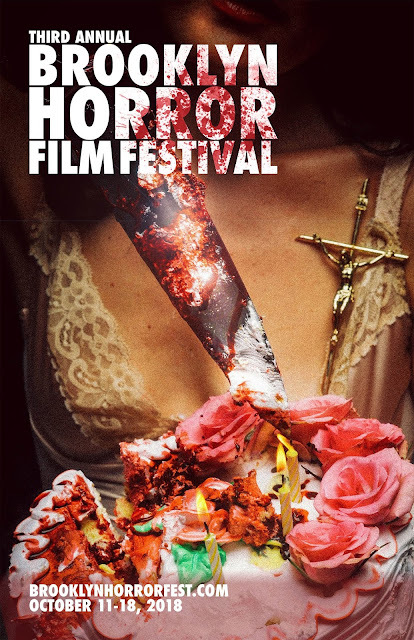 The BHFF runs from October 11-18, 2018. We say: It's been said before and it will be said again - Don't mess with the spirit world! We say: Sold on this because of these two words: Evil. 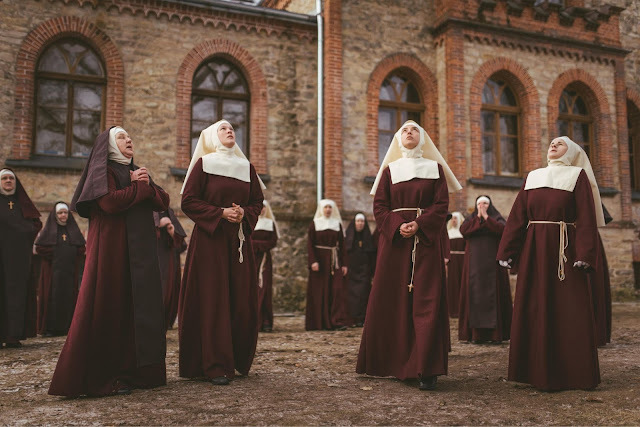 Nuns. 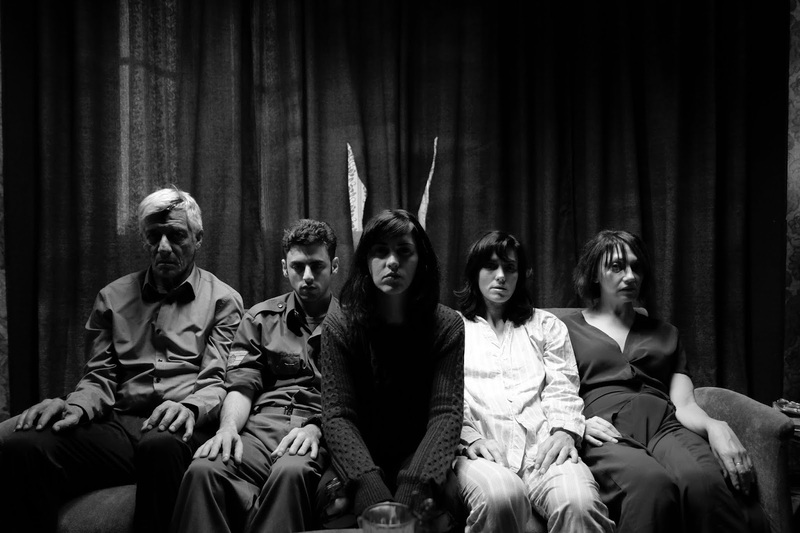 We say: Cults offer some pretty ripe ground for horrific happenings (real life and fictional) and it looks like in the House Of Sweat And Tears things will go from bad to worse quickly. We will definitely drink the flavor-aid for this film. We say: With so much going on in BOO! and the curse of refusing to play a game, this film has so much potential to bring the scares inside of the failing family unit. We say: This one has piqued our interest. A new way of looking at family killings and the why's are almost always more frightening than the act itself.